Recently I decided to partake in another great theme going on at Rupert Pupkin Speaks. The last list I did there was for the Underrated Comedies series. As I anticipated, there was far more competition among movies I like to make the dramas list than the comedies list. So much so that I decided to post ancillary lists here before the big list debuts there. I wasn’t able to get all the contenders onto these lists but I was able to feature the most competitive regions (foreign films were one of my main foci). This is my first list. One criteria that I tried to hold steadfastly to when creating the list submitted to Rupert Pupkin Speaks was that I wanted to avoid including “big directors.” Essentially, I wanted to try and find as obscured a film as possible that doesn’t deserve that fate. Hence, if a director is known the world over by his last name alone long after he has passed such title was usually omitted. One such director (François Truffaut) finds his way onto this list because of how staggeringly great I find one of his titles to be, how simultaneously like and unlike the rest of his works it is. Aside from that the rest of the list I think adheres fairly close to what I set out to do. There is one title that dabbles in myriad genre I feel and I’ll discuss it below. The way I figure it if you’re going to fudge selections, or it can be claimed that you are, you may as well start at the top. When I had these films listed I knew it’d be impossible to break them up. While you can watch one without the other, they are truly companion pieces. 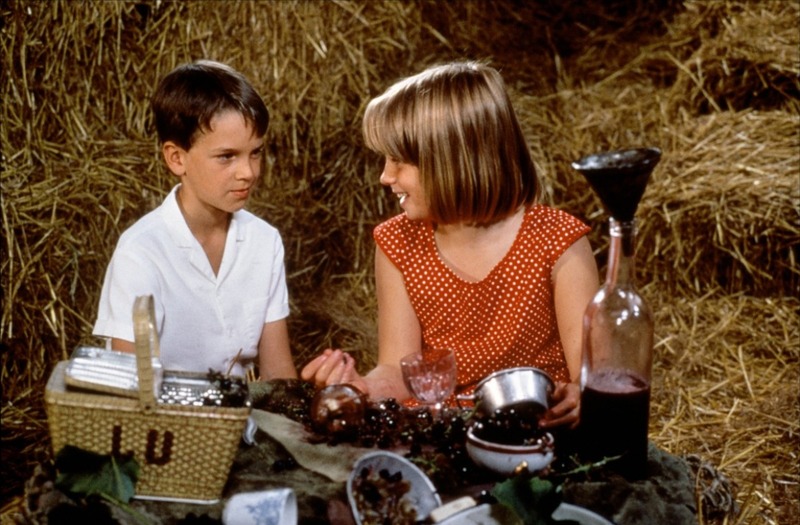 Here Yves Robert lovingly adapts the novels by Marcel Pagnol of simple childhood idyll in Provence roundabout the turn of the century. It’s not a wonder the series of novels is entitled “memories of childhood,” there is that reflective, glorified tinge to the most commonplace occurrence that makes the films radiate with warmth. With each title focusing more on one parent it really is impossible to pick one over the other for a list though I am inclined to say I like the former more. However, they ought to be viewed in the order listed above. Here’s another case where I can be said to be shoehorning a selection. Ultimately, these are some of the reasons these titles didn’t make the final list, but they are worthy of their attention here. It can be said that 8 Women plays in a number of genres: it’s unquestionably a musical, it’s also quite comedic, but there is a murder mystery aspect to much of it that brings skeletons out of everyone’s closet making it play out like a chamber drama in its straight moments. One way in which it qualifies as underrated is that while it certainly racked up many honors like 12 César nominations, it had no wins there; and while I lost my nomination records from 2003, I know it was much nominated there and only won one award (Best Song). It’s fairly different in some regards from Ozon’s other films, but in others quite similar, and definitely worth checking out. As I have a tendency to do, some films will be references multiple times on this site. This is one of them. 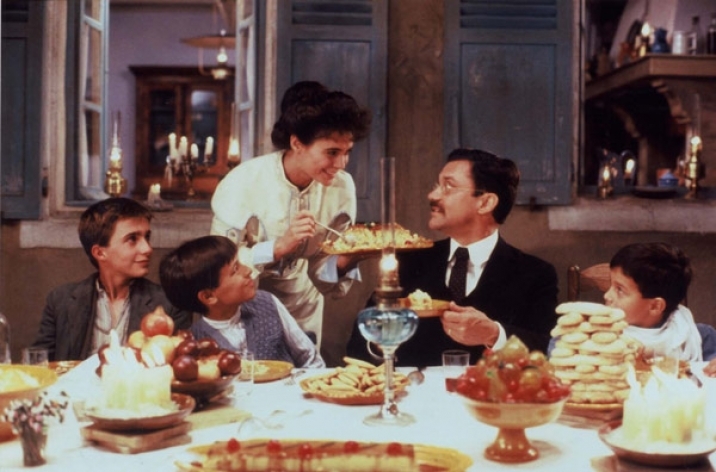 Having already written extensively, albeit in-depth, about this film in a series of posts (starting here); I’ll only add here, in very non-spoiler ways, that this film portrays three people in flux (a couple and a child), treats them with respect, as equal persons going through similar things at different stages of their life. This film also had the misfortune of being the subject of a watered-down American remake, which means the original deserves to have attention drawn to it. Here’s Truffaut’s selection on this list. I griped in the past about how this should be on DVD and was glad when it was, but I don’t necessarily think its profile has been elevated to where it should be. 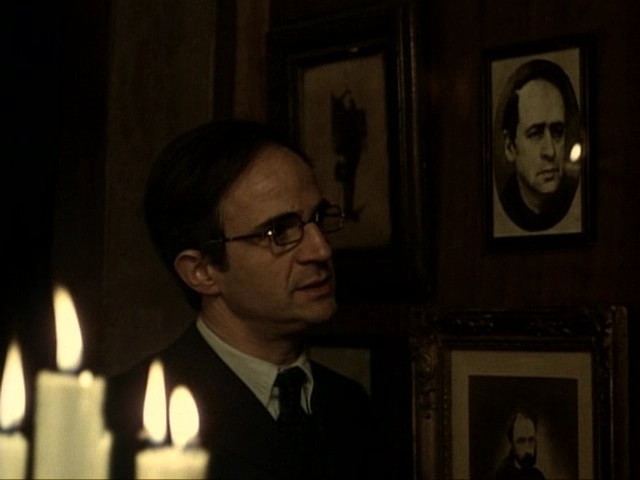 I’m rounding out my Truffaut filmography, but if you watch a few of his movies you very quickly get a sense for his milieu and his wheelhouse. That’s why it’s so brilliant to see him take an essentially Bergmanesque character who is preoccupied with death, portray him himself and also put his warm, humanist spin on it. For further thoughts you van visit the link above. 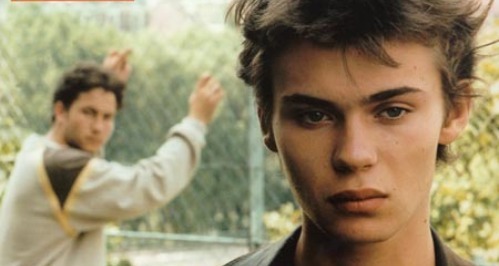 If you become a fan of a particular foreign-bron actor, as I am of Robinson Stévenin, you may find their filmography sporadically available in the US. Every once in a while I’ve played catch up on his works. However, this film is much more than a personal showcase. It’s a disturbing and gritty tale of obsession, lust and greed that was one of the best films I saw in 2001, when it made its way here.